Grammar of the Goddess, excerpt from poetry collection published in Asymptote, Jul 2016. Also see author’s note and listen to poetry audio. 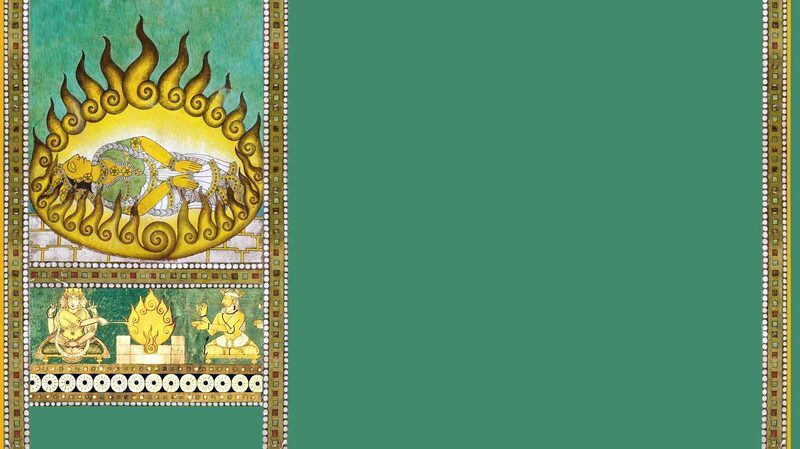 Samadhi Pada: The Chapter of Being It, published in Waxwing, Oct 2016. Also see Translator’s Note. Vibhuti Pada: The Chapter of Dubious Glories, published in Asymptote, Fifth Anniversary Issue, Jan 2016. Also listen to Sanskrit original audio. Note: This is a poetic experimental translation, not intended to be scholarly or academic. Caveat lector!